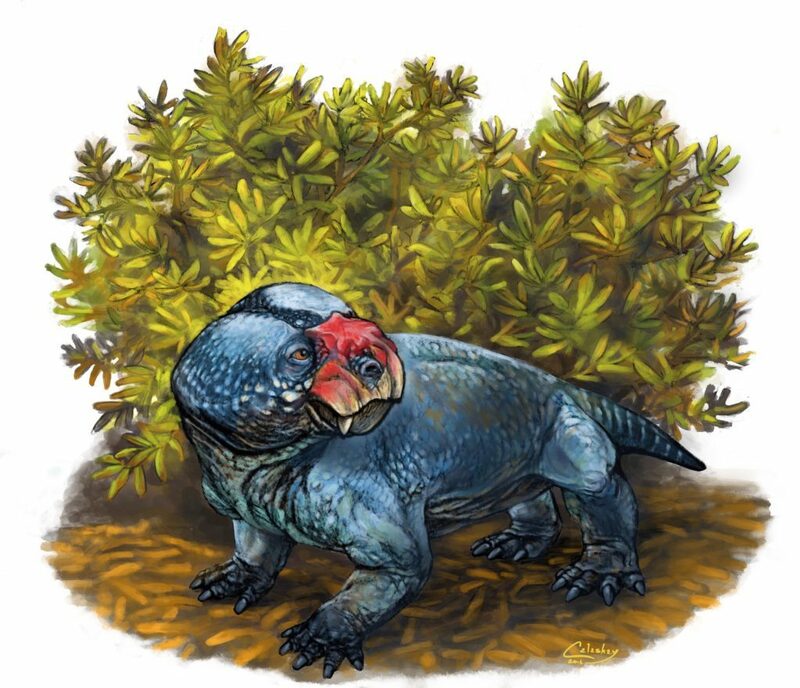 February 2017: [Bulbasaurus] a small-sized adult dicynodont from the Permian, which was named for its bulbous nose. May 2017: [Zuul] the most complete North American ankylosaur ever found. Its head is covered in horns, giving it the appearance of Zuul, from Ghostbusters. Zuul and Zuul. Left by D. Dufault. 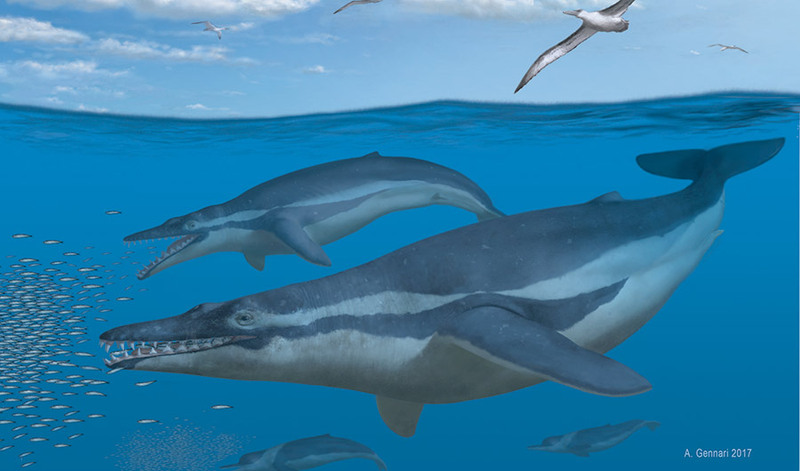 July 2017: [Coronodon] a whale from the Oligocene whose teeth had many bumps for filter feeding. 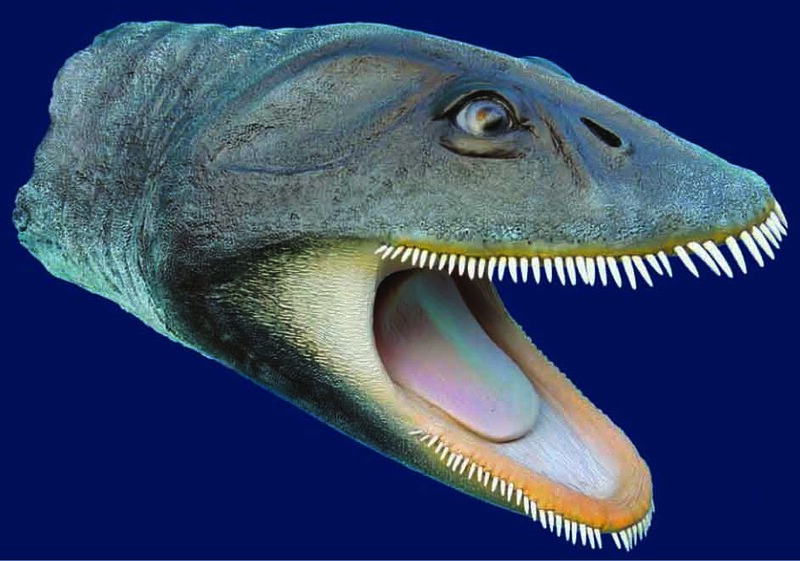 September 2017: And speaking of filter feeding – [Morturneria] a plesiosaur from Antarctica with a ton of tiny teeth that it used as a sieve. 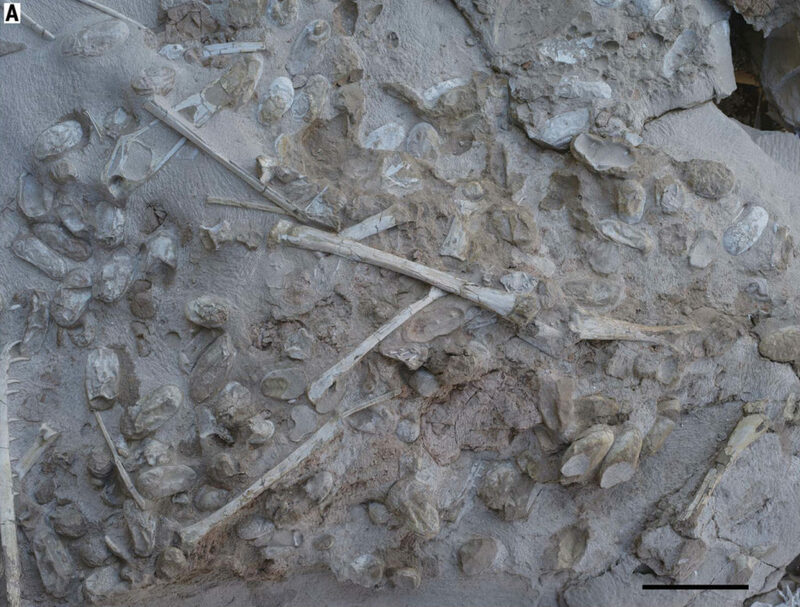 December 2017: The trove of [pterosaur eggs], some with embryos, from the Early Cretaceous that tell us a lot about the growth of pterosaur babies and the nesting habits of the adults. Honorable mention: The ongoing dinosaur tree debate  , which isn’t a cool fossil animal, but could completely change how we think about (the coolest) fossil animals. Note #1: between the holidays and traveling to a conference, I will not be back for a while. But fear not, DrNeurosaurus will return in February 2018. This entry was posted in English and tagged Top of 2017; She Found Fossils. Bookmark the permalink.